Home » News » Railway and Steam attractions for kids and adults. 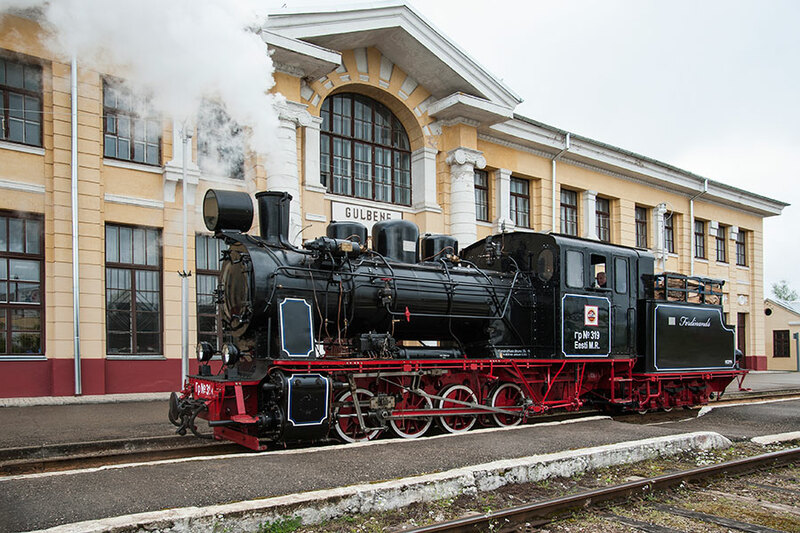 Two new and exciting attractions on the history and role of railways have opened their doors to visitors – Alūksne Bānītis Station and the Dzelzceļš and Tvaiks (Railway and Steam) interactive and educational centre. 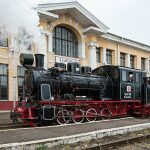 Gulbene Railway Station with its Railway and Steam centre consisting of over twenty interactive devices. Both kids and adults can try their hand at driving a train. Visitors can also solve different challenges related to the daily running of a railway.